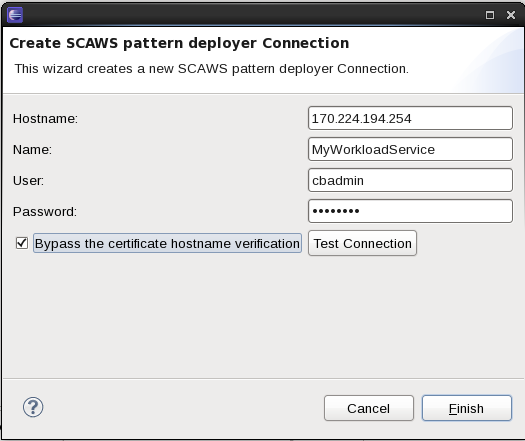 In this article, I will explain how to setup the “SCAWS pattern deployer” in order to deploy Worklight application on SCAWS. Go on Worklight Trial on SmartCloud Application Service page to get register! From you Worklight Studio environment and from the “SCAWS pattern deployer” view, click on the “green plus” of the view to create a new connection. 1) Create a connection to the WS environment. Right-click on the Connection element and select “import instance”, select the instance and click ok.
You can create the operation manually by selecting the “add opertions” and “add artifacts” from the context menu but the plugin provides you to import operation for a specific pattern using a template. 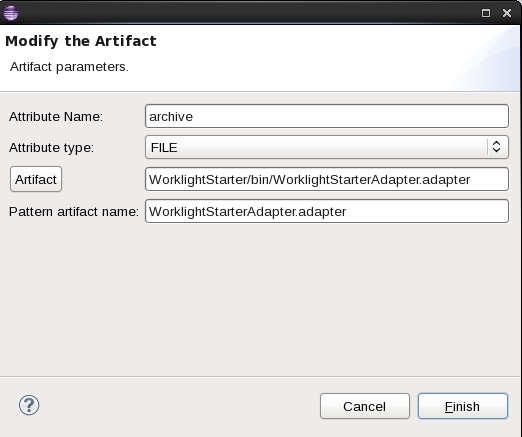 The Worklight Template is available in the SCE RAM asset you downloaded and unziped. In the directory where you unzip the asset, you will find a file called “Worklight_Template.xml”, then right click your worklight instance and select “import operations from template”, navigate to the “Worklight_Template.xml” file and select it. 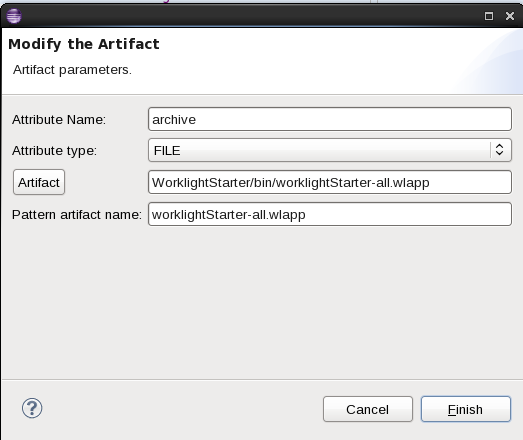 Double click on the “archive” element and enter the following value, in this case, the application I would like to deploy is the “WorklightStarter” application and thus the “Artifact” could have a different path in your case and the “pattern artifact name” is the name of your application file, you setup in your pattern as wlapp. 5) Build your adapter and application. 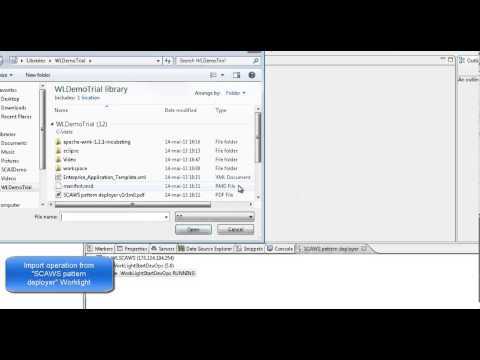 6) Publish the adapter and application from the plugin. Once the adapter and the application are build, you can right-click on the instance and choose “publish”. If you have questions, please read this. This entry was posted in IBM SmartCloud Application Services, Worklight on SCAS and tagged #ibmcloud, #SCAS, #SCAWS by ITDoVe. Bookmark the permalink.